The popular hunks and wacky duo- Anthony Carrino and John Colaneri invades Asia. The duo more popularly known as The cousins, are on an Asian tour (Manila, Kuala Lumpur and Singapore) to promote America's Most Desparate Kitchen. 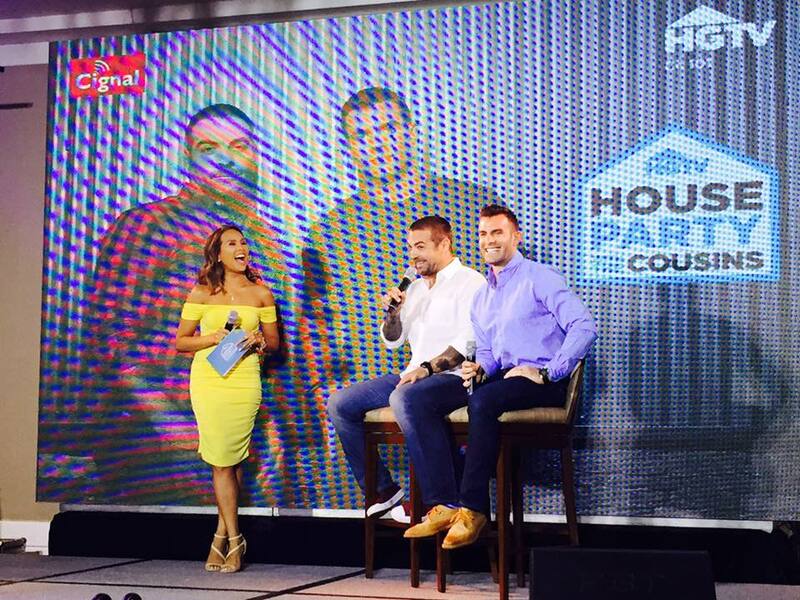 This the the show's exclusive and first run on HGTV Asia. Premiering on April 26, Tuesday at 9pm, expect The Cousins to create modern kitchen renovations that shows unique designs which is totally the opposite of the outdated ones that the owners have. 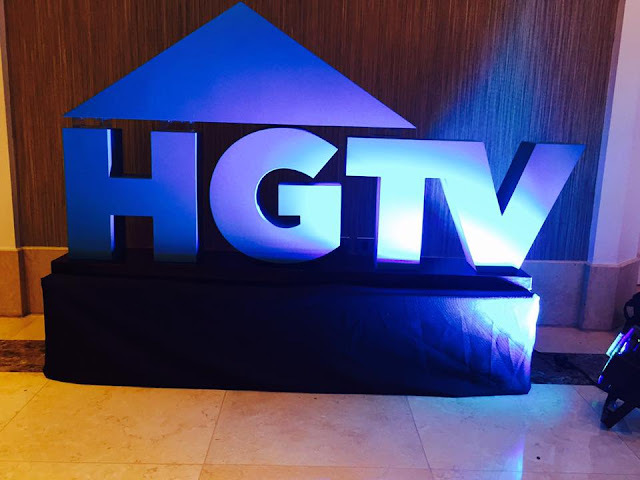 "HGTV has always been in the forefront of providing compelling programs that bring inspiration to viewers around the world and we're grateful to be part of their homes every day. Inviting The Cousins here is our way of saying thank you to the many fans and viewers of our channel. We hope their new show will excite new viewers and engage even more closely with current supporters," says Derek Chang, Managing Director, Scripps Networks Interactive, Asia-Pacific. It was in year 2011 when HGTV discovered the pair and because of their expertise, they were offered a television show. 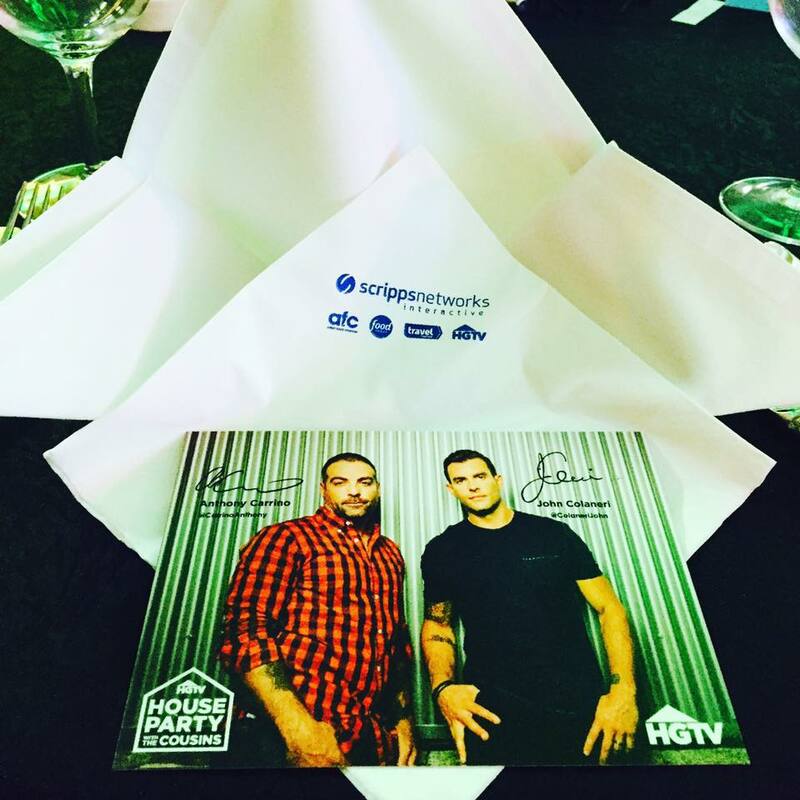 The two became The Cousins, and since then have helped save homes across America through their shows Kitchen Cousins, Cousins On Call, Cousins Undercover, and America's Most Desperate Kitchens. Colaneri and Carrino have also undertaken another business venture in the form of restaurants, Bell + Gray and Talde Jersey City, alongside business partner and Top Chef participant Dale Talde.